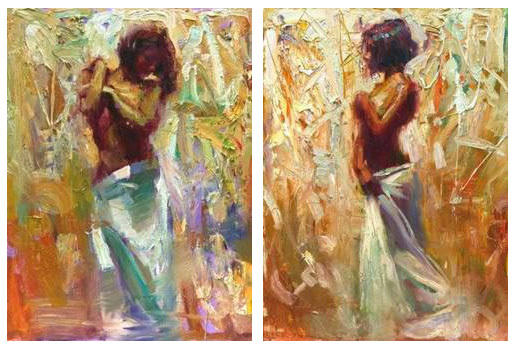 Henry Asencio paints his thrilling figurative subjects with intense passion and expression. The limited edition giclees created from his original oils are enhanced with brushwork, scratches and other embellishments to closely replicate the drama of an original Asencio. Each one is unique!